This is our one stop hub of business support & information to support your as a Simply member. You will find great blog posts to inspire, help & guide as well as a list of workshops & webinars that you can book. Emily Whitehead – founder of Simply HQ & Simply Business School….. I am a business owner, experienced trainer & mentor of over 20 years. I am also a Mum & I love the freedom that my business gives me. I am privileged to work with amazing, inspiring businesses every day, through my award winning business membership network, Simply Staffordshire, and through the Simply Business School. Business is not just about spreadsheets & websites but so much more! It is simply about people. Good business is about good relationships, networks, balance, connection and skills – about making life beautiful. 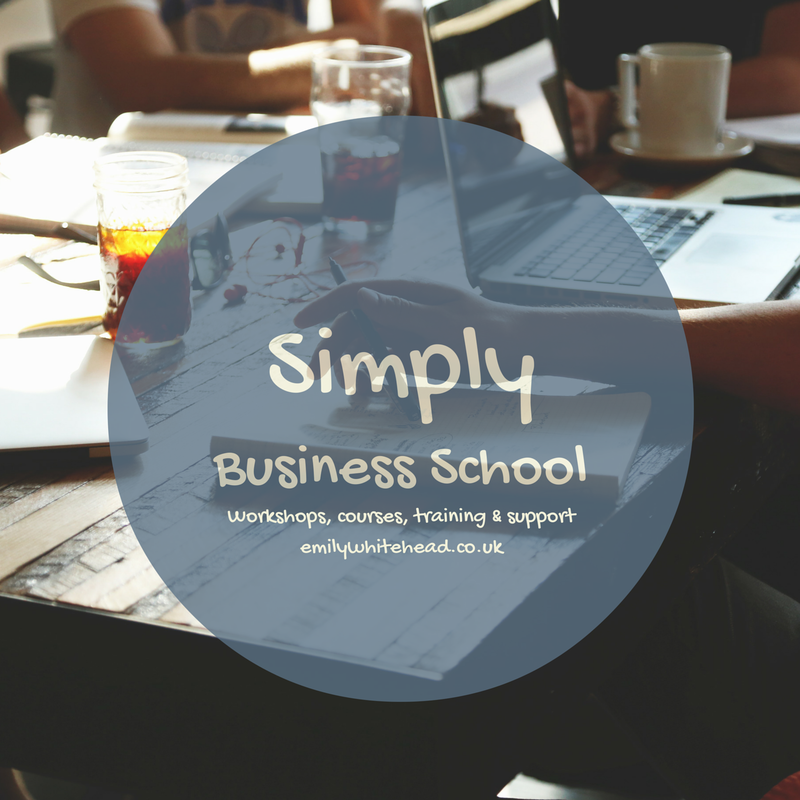 Find out how you can transform your business and gain new skills by signing up to our newsletter, reading my blog, booking a workshop, a mentoring package or some one to one support from me at the Simply Business School.